As a Property Management business your online reputation is vitally important. It is how you generate leads from people before you have even spoken to them directly. Now of course the best way to maintain your company online reputation is to be a good property manager that your clients love, but sometimes there may be one client unhappy with the level of support provided, which is why you need to manage your reputation online. Most people refer to Google (or the internet) for just about every question that they have these days. This includes questions about property managers. 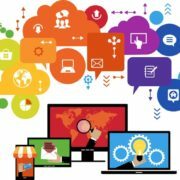 The network of websites online has now become the encyclopedia most people open in search of the answers to their queries. Because of this fact, much of what the internet tells them is what they take as the truth, including what it says about your property management business. This is why it is important to implement a strategy designed to improve and maintain your online reputation. The first step is for you to determine the definition of your Brand and what it stands for. Ensure that your online persona accurately reflects what it is that sets your business apart. 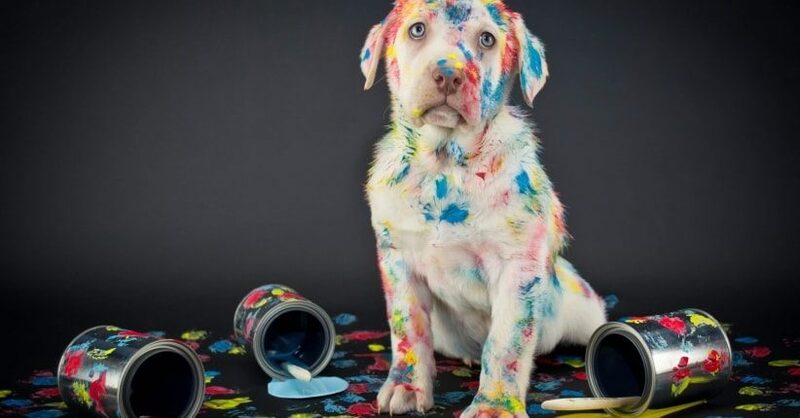 When you brand yourself you are defining your business for the public, which helps them to understand what your property management business is like and how you can help them. Identify what your online reputation looks like now. 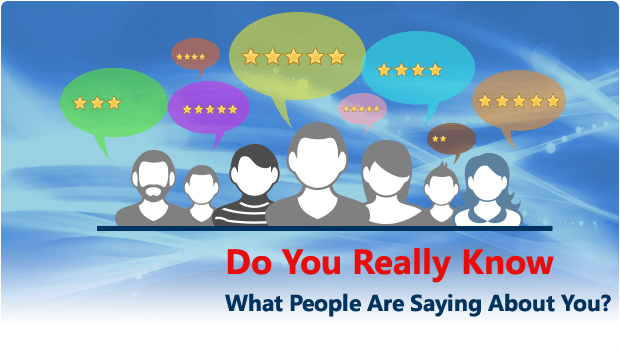 Even if you are unaware of it, it is still likely that there are currently reviews about your business online right now. Hopefully they are positive, but they may be negative as well. In fact the nature of the Property Management role is one where sometime people may not be happy with you, and that can lead to negative reviews online. So be mindful of what your business’s online brand looks like. Google your business name and see what comes up, this becomes the starting point for you and you should work towards improving it. Once you have established these accounts they can be interlinked with each other and then have them link back to your website or blog. This helps from a Google Search results perspective and will push you up the search ranking. Once you have these social accounts set up, you can start interacting with your customers on a personal level and sharing information about your company. It is important to consider your branding with these accounts and ensure that you have a consistent look and feel across all platforms. Each Social Media account will allow you a profile section. This is an important opportunity for you to tell people what your business is about. You can even include keywords in the profile that will help you be found in “Google searches”. Finally include links back to your website so that people can visit easily if they want more information about you. Build a positive online profile. The most important thing that you can do in managing your online reputation is to continually build on your brand. The beauty of building your online brand is that you are helping from an SEO perspective and improving your search rankings. So 2 great results. 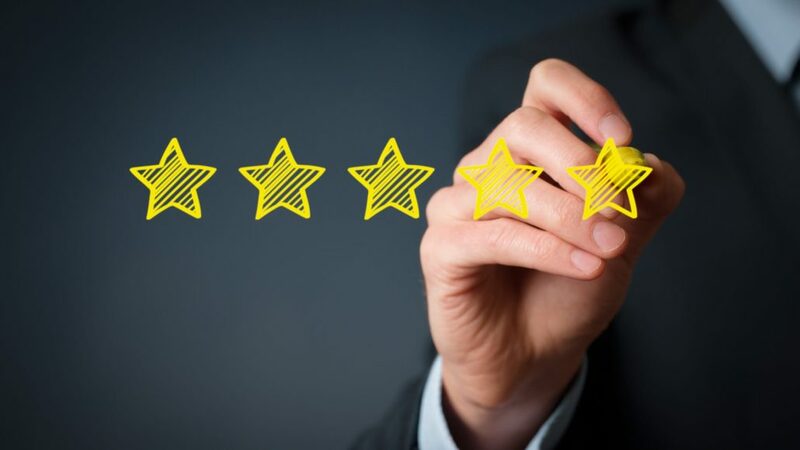 Reviews are the first way that you can grow your online reputation. Probably the most important reviews that you can get is on your Google Business page. Because it is a Google page it will show up in the search results and more positive reviews will push you higher. Facebook also allows you to receive reviews from customers. As Facebook is probably the most social place on the internet, these reviews hold a very high standing in the Facebook users mind. The other place that we would encourage reviews is on your LinkedIn profile. It is a great way to build a solid online reputation as real people can make real reviews and recommend you for your skills. As it is a real person that has a LinkedIn account their photo will show up and this leads to an excellent level of authenticity. 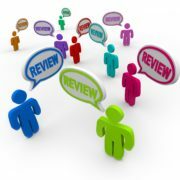 In our next blog post we will discuss ways that you can help your clients to provide reviews. The other way to prevent bad reputation webpages from ranking as your brand is through regular blog posts on your website. Search engines simply love blogs. A regular blogging regime will rank well and have powerful leverage for your business, should a negative article be published. Fixing any damaging content relating to your business. We call this cleaning. Once the damage is done, and you don’t have any ammo to fire back with, you need to contact a Reputation Management consultant like eighty8two immediately you identify the problem. if it is against the law or possibly slanderous, contact any relevant government body or a lawyer. ask Google if the site can be removed from their index, if it breaches one of their rules. Unfortunately these steps will only rarely work for you. So a campaign to build your reputation will need to be executed for several months to push the offending negative article down the rankings. The real trick is to have a rock solid online reputation before you get a negative comment. That will mean it will already be buried under the weight of all the positive results online. 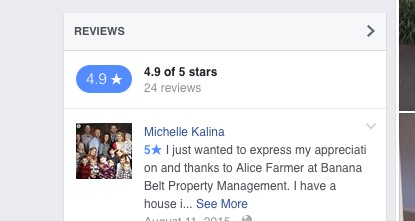 Remember the Coral Sea Property Services (above image) Google reviews, 46 with an average of 4.6 out of 5. Now 1 bad review is not going to hurt them very much at all. 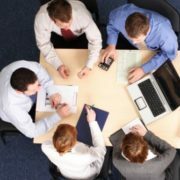 Unfortunately most property management businesses only look for Reputation Management services when the damage has already been done. Don’t let that happen to you, build the foundations of your online reputation today.